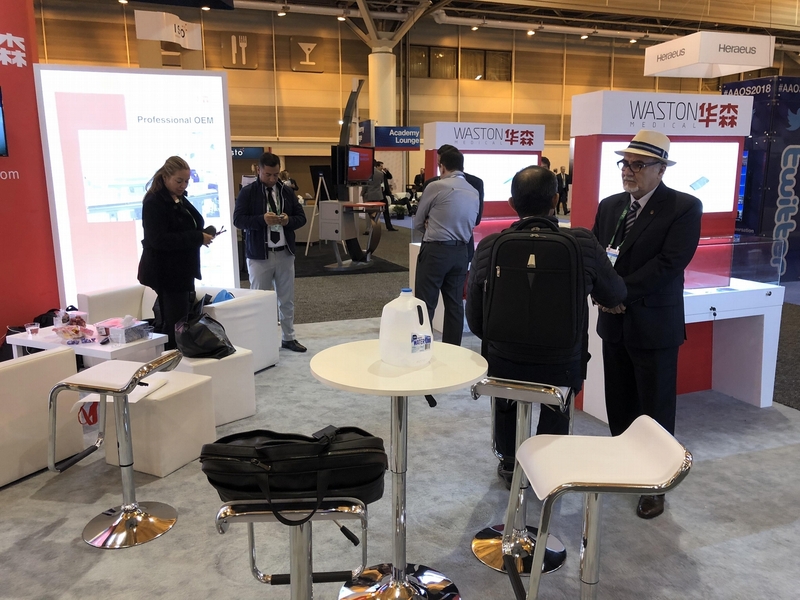 Founded in 1933, the Academy is the preeminent provider of musculoskeletal education to orthopaedic surgeons and others in the world. 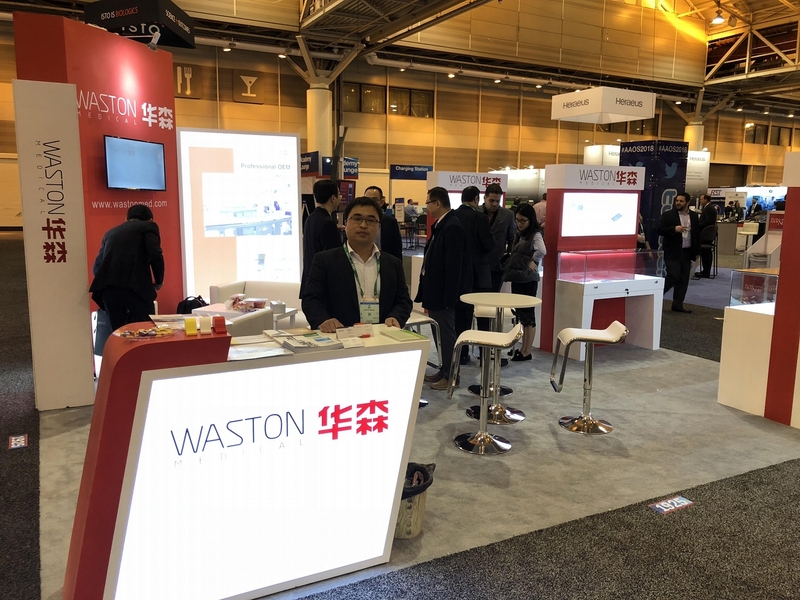 Its continuing medical education activities include a world-renowned Annual Meeting, multiple CME courses held around the country and at the Orthopaedic Learning Center, and various medical and scientific publications and electronic media materials. 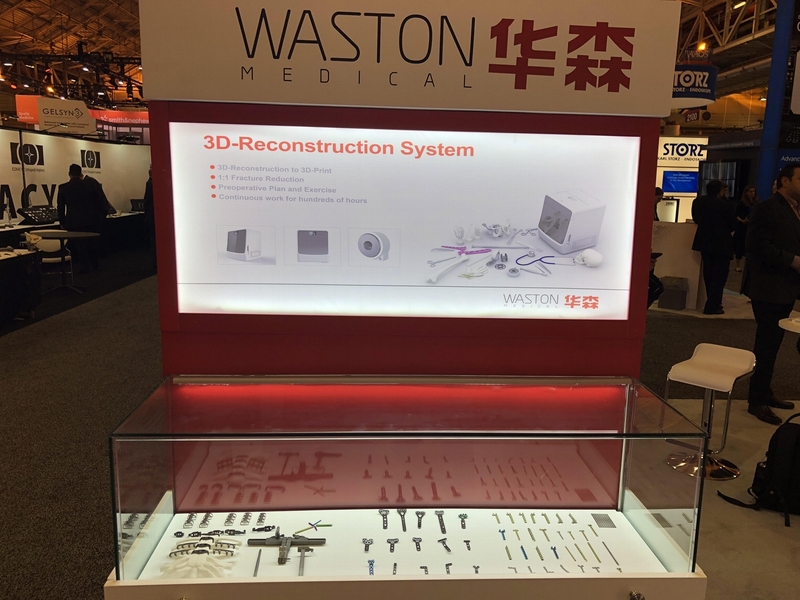 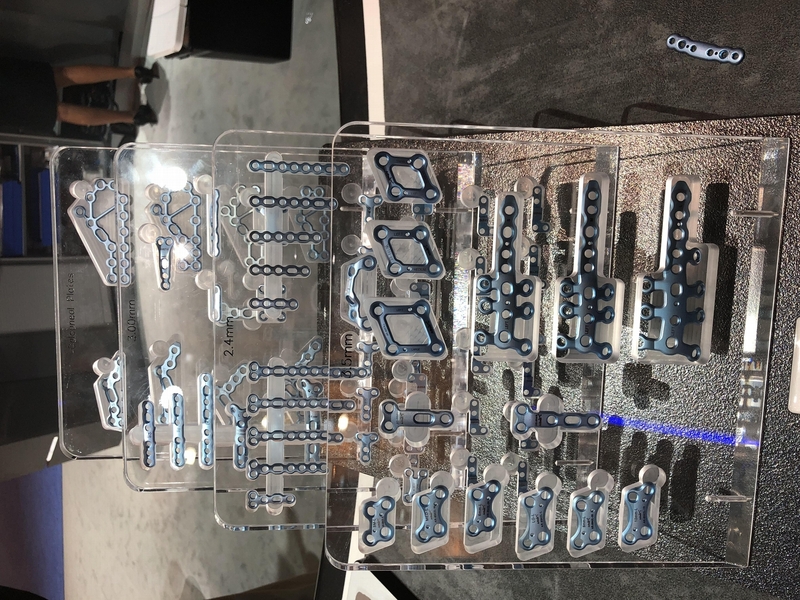 MAR,2019, Changzhou WASTON Medical Appliance attended AAOS in Las Vegas, USA.